Prudential is always able to innovate and offer you relevant products. They will offer you a wide range of life insurance and investment-linked products to meet the customer needs from time to time. And I can see their effort in continuing to enhance existing offerings and explore new ones to suit customer requirements. My insurance agent recommended me to put money in Prudential PruSaver account instead of bank’s FD since year 2006. For me, it will be more on savings plan. If you prefer to save instead of invest, you can consider this plan. However, I have made wrong decision as I quit this plan during recession time. If not, I will have great amount of units available now. I have reconsidered to continue this plan, which put RM200 as monthly savings. 2 days ago, my friend Thian Thian come to visit me and from the conversation, i only know that she is working in CIMB bank now and provides me the latest information about the CIMB newly launched product – “Go for Gold” which is a nationwide deposit campaign. I never heard about this campaign before but I am eager to get more details from her, she said that you would stand a chance to win the prizes if you make deposit with CIMB Bank. She also explained to me that with every incremental deposit of RM1,000 during the campaign period, you will entitled to get 1 entry for the contest. 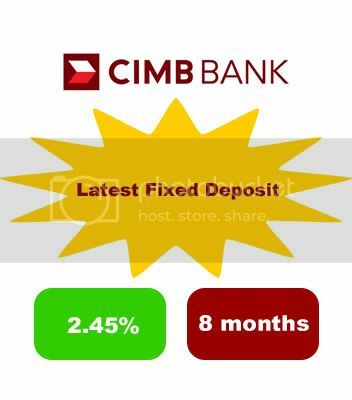 As an fixed deposit account holder, they will enjoy added bonus during this campaign period, customers will get the interest of 2.45% per year on their 8 months fixed deposit placement. For me, the idea is very simple which encourage more people to deposit in bank; the more they put into fixed deposit the higher chances of winning. 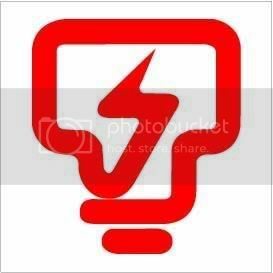 Will Malaysia Electricity Tariff Hike? Many people also agree that prices always go up instead of going down. The value of money will go down. When every Malaysian is trying hard to cope with the fuel price hike, sugar price hike, and cigarette price hike, the news on new electricity tariff has caught everyone attention as well. These are my personal tips on how to save money for your own future. Most of the time I will try to make use of my negotiation skills, finding some discount voucher and coupon, be sensitive with what people said where and which is cheaper. These are the common thing that I am doing frequently in order to make sure that I can have financial freedom in future. How Can I Save Money In My Real Life? Almost every month before I receive my paycheck, i will try to save a portion of it — almost 50% of my income will go to saving. 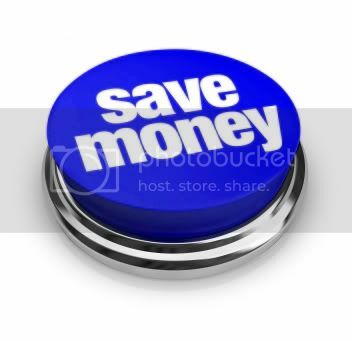 You can try to save your extra funds into different types of saving account, which may earn you some interest.